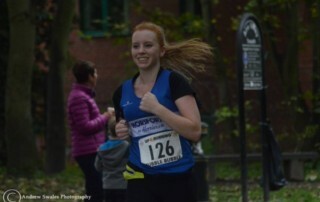 Covering results from the Kirkstall Abbey Trail Running Festival and the sixth and final race in the Even Splits 5K Race Series. 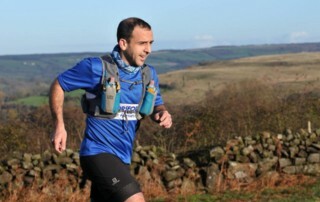 Covering results from Hardmoors Goathland Marathon, the inaugural Run Bolton Abbey event and The Roaches Fell Race. 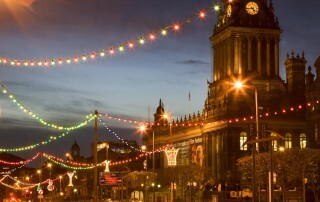 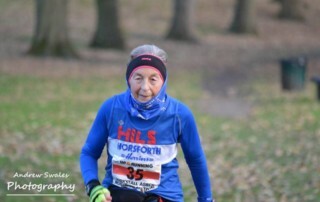 A busy weekend on the racing calendar with Harriers in action at Punk Panther Short Circuit Ultra 50K, Shepherd's Skyline Fell Race, Leeds Abbey Dash 10K and Guy Fawkes 10. 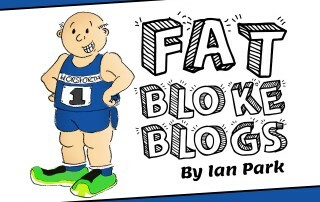 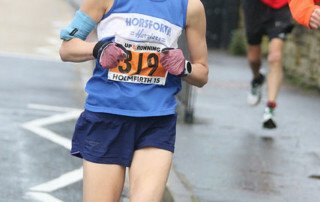 Covers results from Hubble Bubble, Snowdonia Marathon and Bradford City Runs. 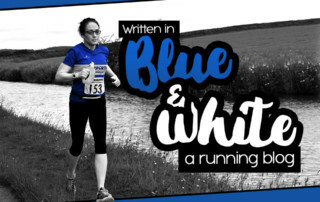 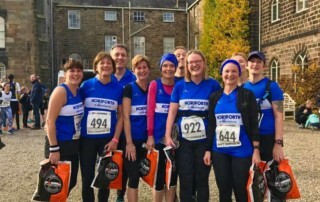 Results round-up covering Yorkshire Coast 10K, Hardmoors Osmotherley, Holmfirth 10K & 15 mile races and the fifth race in Even Splits 5K Race Series.